We're back! We had a great trip to Disney World. The kids were surprised and delighted, and Josh and I enjoyed our time together with no work talk or computers getting in the way. 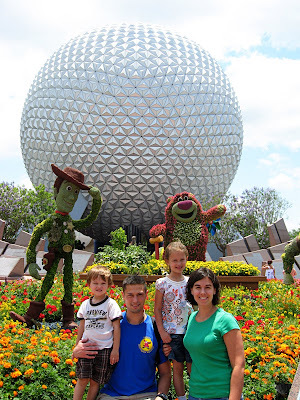 The "Disney Recap" is always a challenging blog post (or ten). I'm going with the list format, and we'll keep plugging away until I get bored. 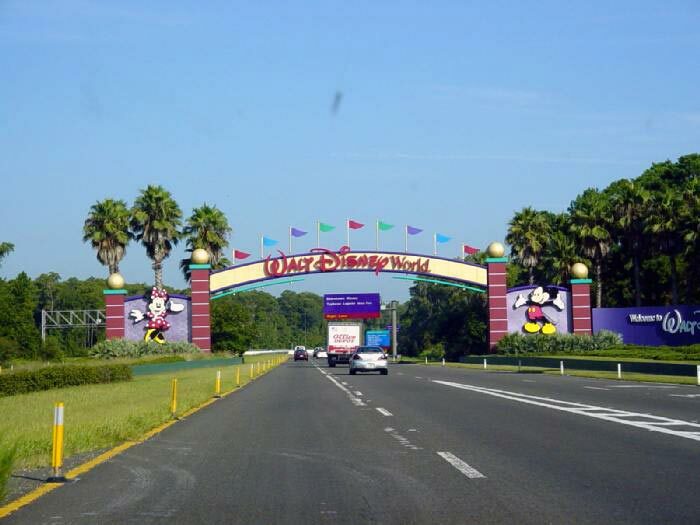 1) The drive from here to our resort takes about 10 hours. Our kids are road warriors and we have no problem getting it done in a day. Even when we get a flat tire and have to putz along on a donut spare to the nearest place open on a Sunday to buy a new tire. Ahem. 2) There was a Schore family miracle that happened on both of these car trips!! 45 minute naps! Can you believe it? I still can't. The same kids who didn't sleep one minute on the trip from Idaho to North Carolina actually managed to doze off for a little while. We told them it was naptime and they must keep their eyes closed for 20 minutes, whether they slept or not. This is Derek trying to be obedient. And this was taken about 2 minutes later. They are so sweet when they are asleep. So the kids had no idea that we were going anywhere, much less to their favorite place on earth. When we woke them early and took them right to the car, we told them that we were going on a surprise vacation. We said we would be staying at a hotel with a big swimming pool and many parks nearby. Technically the truth. ...we let them in on the secret. 4) The weather was incredible! The first several days were actually cool out at times, and we loved every minute of it. Our last two days in the parks were more typical of May weather, and made us even more grateful for the low temps earlier in the trip. Here we all are in front of the "big ball." Test Track was a favorite of the kids. The first time we rode it, I deemed in necessary to hold my little guy's head in place since it's quite a jerky ride. After that, he insisted that Josh or I hold his head in place every time we rode it. Here's a picture of what happens when both kids want to sit in the front. Also known as, Erin gets stuck in the back in between some random men. "Special parks? I wuv special parks!" So much fun! My husband just surprised me with a trip to Orlando/Buena Vista for my birthday! We had so much fun at all the parks! We can't wait to surprise our kids with Disney someday too! Love your blog! "I Wuv Special Parks!" almost as good as "Awex says sometimes it takes a yittle while, and sometime is hurts a yittle."